How you can enjoy the outdoors and keep the bugs away. 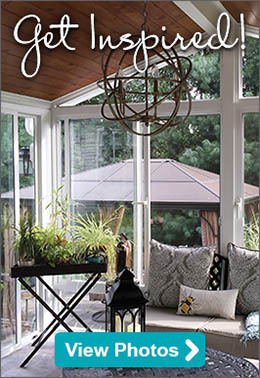 What is the best material to use for your screened-in porch or patio? Learn more about our screen room options. Summer nights are so relaxing, especially when they bring everyone out of the house for a while. They also draw out the bugs who would love to participate in your activities. These tiny creatures want nothing more than to get under your skin, dive in your drink, or swing around your head in dizzying patterns, buzzing in your ear. These things can be a nuisance but all hope is not lost. You can enjoy the outdoors again while having protection from these critters. 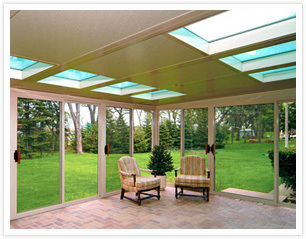 You can achieve this by adding a screened-in porch or a patio enclosure to your home. This will allow you to enjoy the night air while avoiding the gnats, flies, mosquitos and other flying insects that are attracted to you when you step outside. In the past, the bulky screens in a closed-in porch acted more like a detriment to the serenity of the outdoors. They were still some of the best ways to keep bugs away, but they were strictly for insect prevention and did not add any beauty to a home. However, new patio enclosures or screened porches can be attractive while also providing a protective barrier. 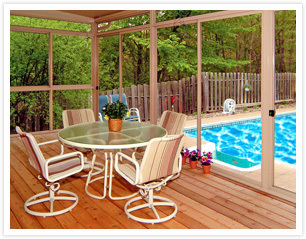 With lightweight but durable aluminum frames and transparent yet resilient screens, the screened porch is a great option for keeping bugs away from your patio. 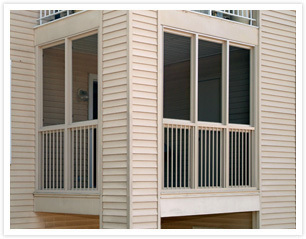 When adding a screened porch to your home it is important that you use the best quality materials for the task. 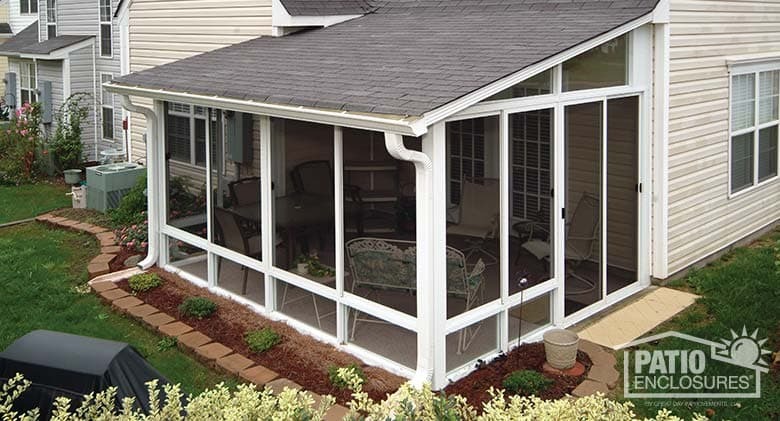 Patio Enclosures brand aluminum frames are strong enough to endure the rough elements while keeping you away from the bugs that want to bother you as you’re enjoying the outdoors. These frames are extruded aluminum, making them less costly. They also provide excellent protection from corrosion, scratching, cold or bleaching from the shimmering sun. All the experts agree that extruded metal is the most versatile and durable material for most modern tasks. We also have great screens for your enclosure. Screens of the past were too bulky, impossible to clean, and were eye sores. They were also heavy, difficult to replace, and were even more challenging to install. They came in heavy rolls and you needed a pair of special snips to cut out a piece to put up. You don’t have to go through that trouble any longer. Our screens are lightweight aluminum and installation is a quick and easy process. So why deal with the bugs any longer and spend your summer hiding from them? We can build a complete screen room or simply build our system under an existing porch or covered patio in no time. Then you will be able to bask in the beauty of nature, without having to worry about the bugs that wish to spoil your summer.